Hollie is the General Manager of SERVPRO. She has been with SERVPRO since 2011, and has held a number of positions throughout the company since joining. 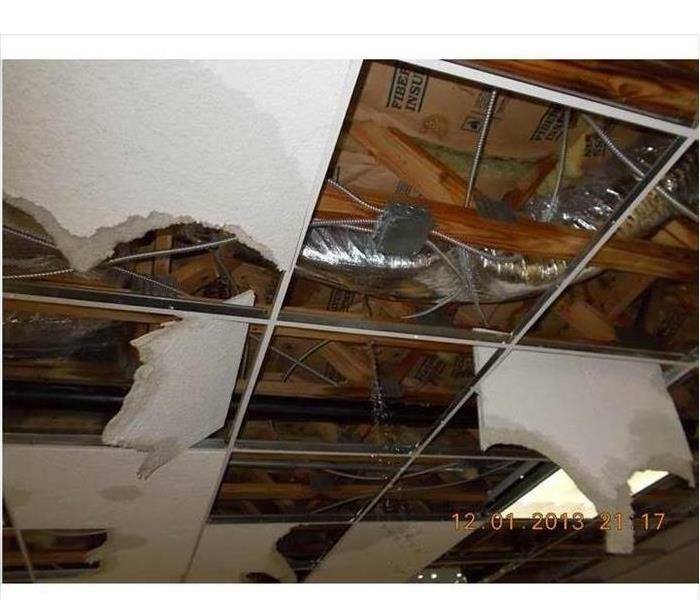 Hollie is a certified Microbial Remediation Supervisor (ACAC), and certified in Water Damage Restoration, Applied Structural Drying, Fire/Smoke Restoration, and Odor Control (IICRC). Additionally, Hollie recently became certified as an Asbestos Supervisor. Michelle is the Office Manager at SERVPRO. She has been with SERVPRO since 2011, and has held a number of positions throughout the company since joining. She has many years of experience in the customer service industry. Michelle is IICRC certified in Water Damage and also holds an Xactimate Certification. She coordinates communication between departments and oversees billing, job file audits and human resources. 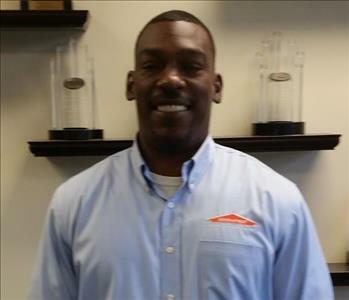 Williams is the Operations Manager at SERVPRO. 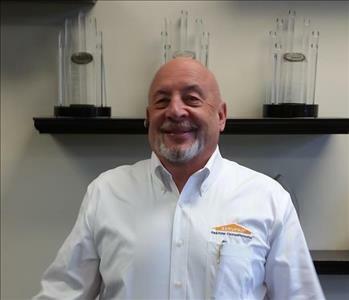 He has been with SERVPRO since 2011, and he has also held a number of positions throughout the company since joining. 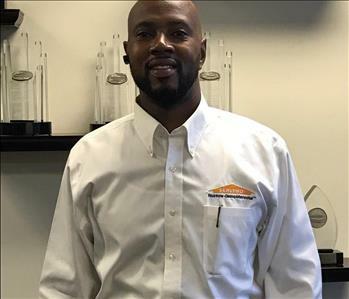 Williams runs the large loss division and oversees all other divisions in the company due to his many years of experience in the industry. Disaster Relief Specialist. Has been apart of SERVPRO Disaster Relief Team for awhile now. 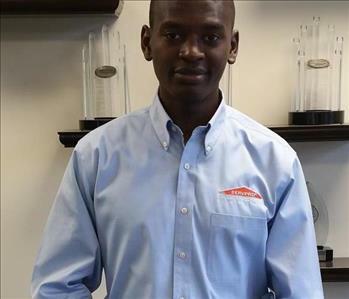 He regularly visits some of our DC clients and is always ready to help you handle any size disaster. Disaster Relief Specialist. Has been apart of SERVPRO Disaster Relief Team for 3 years now. He regularly visits some of our DC and MD clients and is always ready to help you handle any size disaster. Disaster Relief Specialist. One of the newest members of our Disaster Relief team. He regularly visits some of our Montgomery County and Prince Georges County clients and is always ready to help you handle any size disaster. Disaster Relief Specialist. 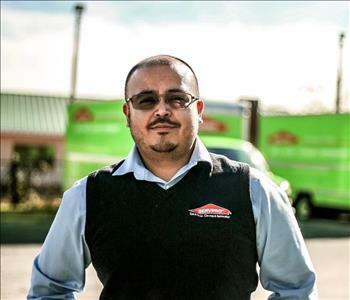 Steven has been apart of SERVPRO Disaster Relief Team for 3 years now. He regularly visits some of our DC and MD clients and is always ready to help you handle any size disaster.